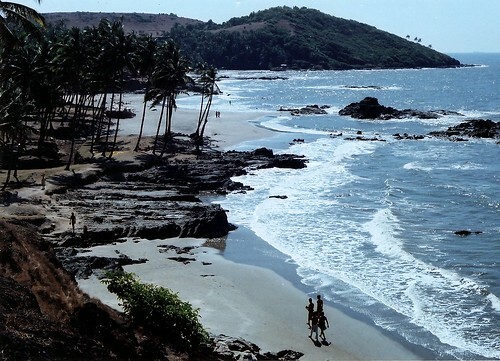 The correct answer is…..Goa. The smallest state in India and the former Portuguese colony. 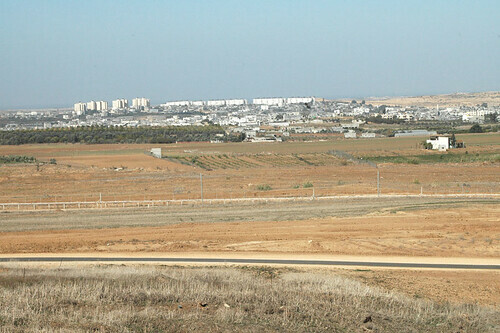 Today is it best known for its endangered hippie population. The Goa hippies are one of the largest remaining on Earth. This one was definitely a bit harder. Not nearly as many people got this one. 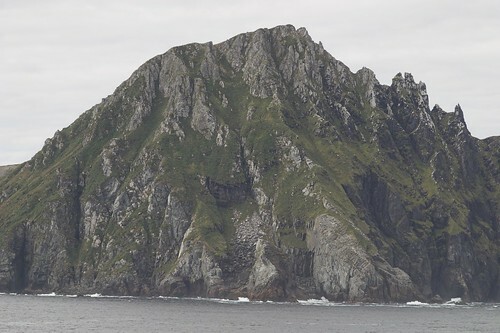 The answer is Hornos Island, aka Cape Horn, the southern most point of the Americas. 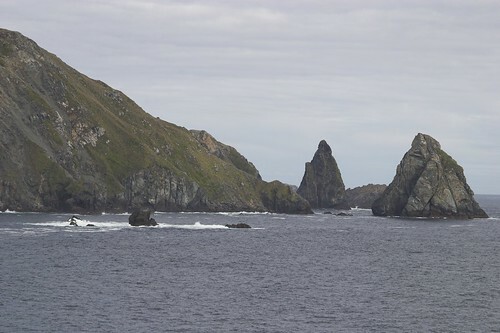 I’m not a sailor, but from everything I’ve ever read, rounding the cape was always an unpleasant experience. They have a great scene in Master and Commander where they round the cape. Also, if I screw up the leader board, let me know. All answers are available to to the public once the contest is done, so any errors I make can be verified. Note: Please use your full name, a last initial, or at least some sort of unique nickname when answering. We are getting people with the same first name and it is hard to keep track. Wow. People must stay up on current events. Contest #26 had the highest number of correct answers of any contest to date. 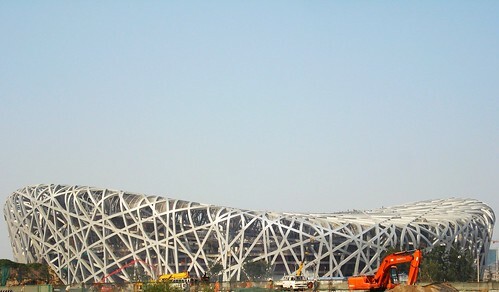 The correct answer was the new Olympic Stadium in Beijing dubbed “the birds nest”. 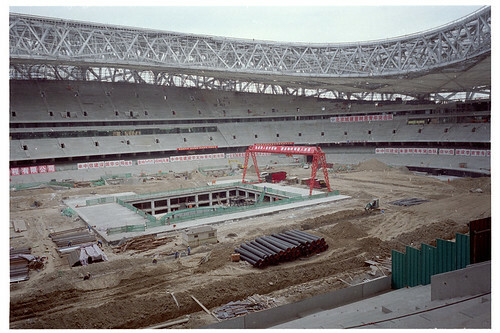 I don’t know the date of the image used in Google Earth, but I think the stadium is pretty much done now. I should be there sometime this summer. This one was probably a bit harder. The ones zoomed in photos tend to be. Also, I’m quite sure that no one reading this has visited the place. 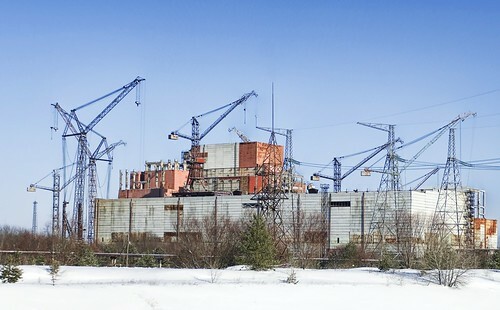 The answer is the Chernobyl (former) nuclear power plant in Ukraine. 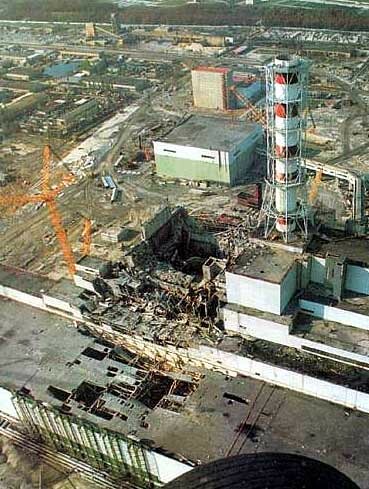 This of course is the location of the worst nuclear disaster in world history in 1986, during the last days of the former USSR.